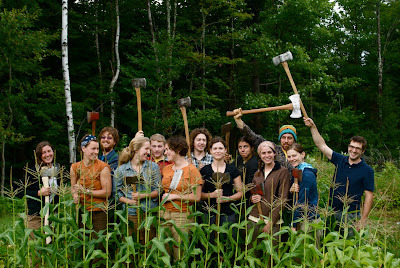 AMC Trails Blog: 2011 Trails Positions are now Open!! 2011 Trails Positions are now Open!! Volunteer Trail Crew Leaders are needed in the Berkshires of Massachusetts and the White Mountains of New Hampshire. 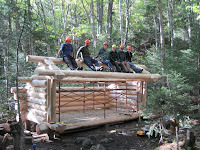 Crew leaders receive a thorough training in trail building and maintenance skills and backcountry leadership to lead 1 week crews of teen and adult volunteers. 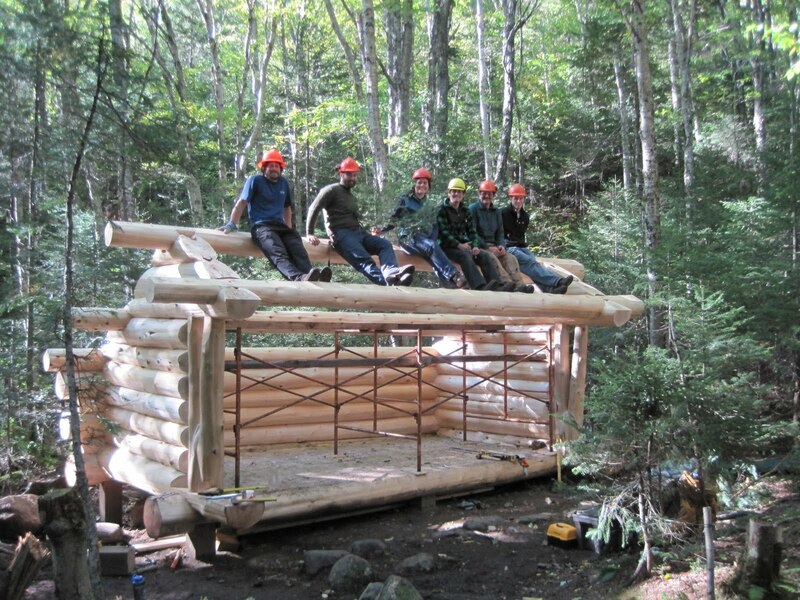 Crew members are needed for Professional Trail Crew in Maine and New Hampshire; this very hands-on conservation consists of 5-day backcountry trips to work on heavy trail reconstruction projects in the White Mountains and the forests of the Maine Wilderness Initiative. Backcountry Caretakers are needed for shelters and campsites. An ideal position for an independent worker who's interested in interacting with the public and taking advantage of the educational opportunities available in a backcountry work environment. Check out our job postings for even more positions and detailed descriptions. These are great opportunities to earn your bread and butter in the unparalleled northern woods, so don't wait to express your interest!